Take a look around any office, home or commercial building and you’ll no doubt stumble across a vital piece of equipment – the electrical switchboard. While switchboards have remained somewhat the same for many years, with minor improvements along the way, the world may soon see a completely different kind of custom electrical switchboard altogether. This is mostly due to the rise of interconnected technology and devices, also known as ‘smart devices’. In the past few years especially, increased interest in smart technology has led to the automation of nearly everything. In the past few years, increased interest in smart technology has led to the automation of nearly everything. Now, homeowners are able to generate their own power using solar panels, store this in batteries and distribute it when it’s needed. Smart lighting and heating systems work to optimise the comfort of a home, with digital control panels offering residents a greater overview of what is happening in the house. What will the future custom switchboards look like? Electrical switchboards will always be the heart of a building. However, as the design and construction of our homes change – not to mention the products we fill them with – the role of switchboards may change as well. This is especially relevant as communities of all sizes begin to embrace solar electricity to a greater degree. In the near future, you could be able to access and control your switchboard via a smartphone, and entire cities could see interconnected devices communicating with each other. At the centre of all this activity, however, will always remain the electrical switchboard. 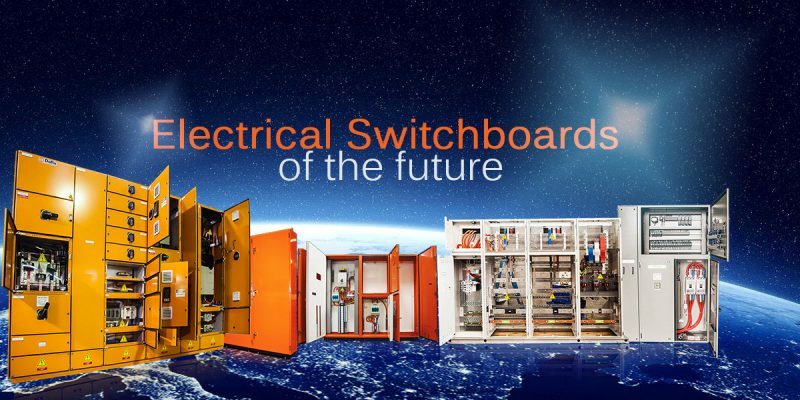 No matter what the future holds, DaRa Switchboards will lead the way in custom switchboard design and manufacturing. Our team are always available to help you get started on the switchboard for your next project and with new additions to our manufacturing facility, we can now provide these faster than ever. If you’d like to learn more, get in touch today.